The Dark is the first of a two-part special release from Highland Park (the second part is called “the Light”). When Highland Park says it’s limited, it means it: just 28,000 bottles of the spirit were produced, and only 4,500 shipped stateside. 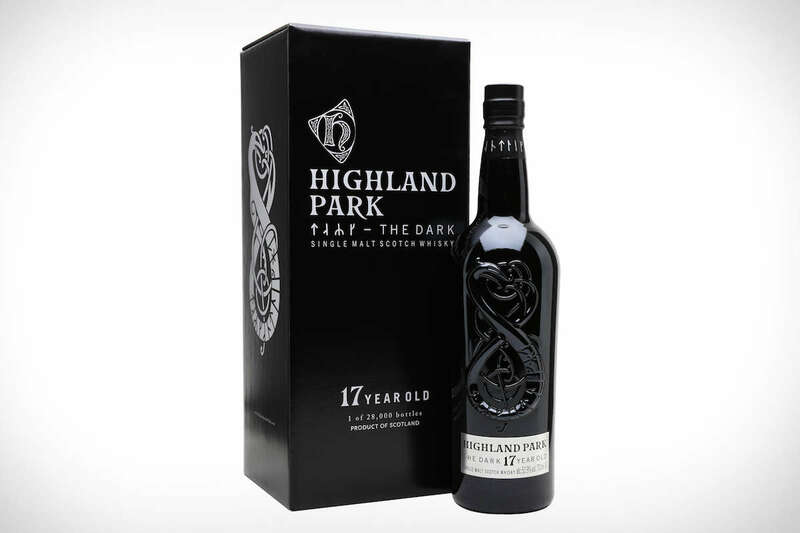 Highland Park The Dark is a 17-year-old single malt scotch whisky aged in first-fill, sherry-seasoned European oak. It pours a dark, reddish gold in the glass and has smoke, dried fruit, tart cherry, and vanilla on the nose. It starts with smoke and a surprising, spicy note of cinnamon. The heat is moderate, but dials up as the whisky reaches the center of the palate. That’s when notes of tart cherry, kiwi and apricot emerge. Toward the back, flavors of vanilla and cedar make themselves known as the smoky backbone of the spirit reemerges, tempering the sweetness. Cinnamon also returns for the finale, but with an acute flavor of white pepper running through the finish. This adds a long, flat, dry note to the center of its spicy and long-lasting conclusion. Highland Park The Dark is smoky, but that one-word description misses the forest for the trees. There’s so much else going on here—spirited cinnamon, tart dried fruit, strong white pepper—that trying to sum it up in a single word or phrase feels like folly. Though billed as a winter heavyweight, the complexity and diversity of its flavors make it an excellent choice for the shoulder season.